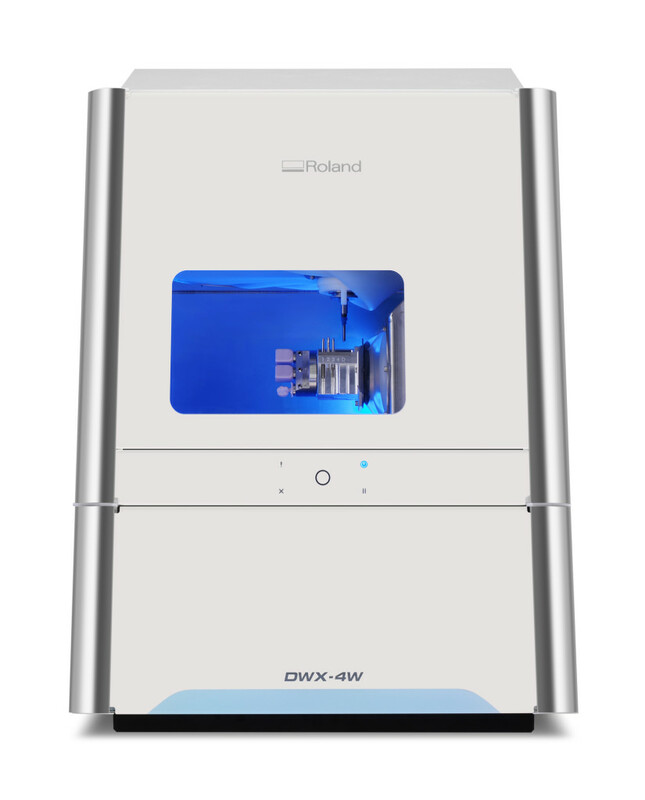 A true open architecture system, Roland dental machines integrate with industry standard 3D scanners and CAD/CAM software to provide an overall production solution. This means that when you own a Roland milling machine you are not tied into expensive hardware/software to complete the end-to-end solution. 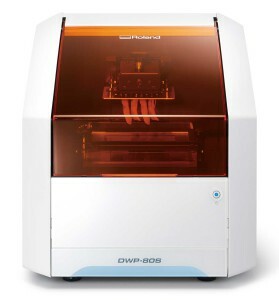 Plus, you have the flexibility of moving between different hardware/software providers in the future, as your Roland milling machine will seamlessly integrate with them. 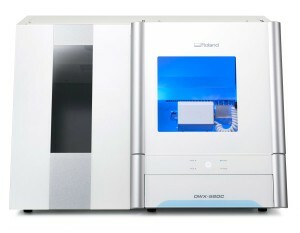 So if you want to incorporate Roland's milling device within your existing set-up then you can. Or, if you currently outsource your work and you want to bring production in-house then Roland provides an open architecture milling solution that gives you the flexibility to choose which providers you want to use for the other elements of the end-to-end solution. 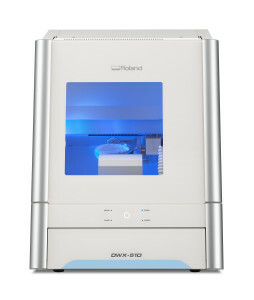 Medical CAD/CAM - Imagine a tool that lets you make completely custom products for any patient, from a wide range of FDA-approved materials. A single machine able to scale with your growth and take each project from prototype to production. One that is flexible and easy enough to operate without expensive technicians or software. And affordable enough to add additional machines as production increases at a fraction of the cost of large CNC mills. This is the thinking behind Roland Rapid Custom Manufacturing (RCM) solutions, a modular approach to help companies grow profitably. UDI Direct Part Marking - Once your part or device is manufactured, it must comply with all federal identification and tracking regulations. To help medical professionals track the usage of surgical instruments and other devices over their lifecycle, Roland has introduced the MPX-90M, a compact, affordable direct part marking device that makes it easier than ever to mark surgical instruments and tools with unique device identification (UDI) numbers. Roland's MPX-90M uses proven micro-percussion direct part marking technology to imprint permanent two-dimensional DataMatrix barcodes directly on devices, as well as text, graphics, logos and other branding elements. With the MPX-90M, you can mark surgical steel, titanium, aluminium, plastics and acrylics with large amounts of data, all in a compact GS1 barcode format as small as one square millimetre.